A Must See!! MOTIVATED SELLERS!! Located in the SW Lehigh Acres, with quick access to Ft. Myers and SR. 82. Your new home on half an acre needs nothing but your signature to get the ball rolling and move in today!! 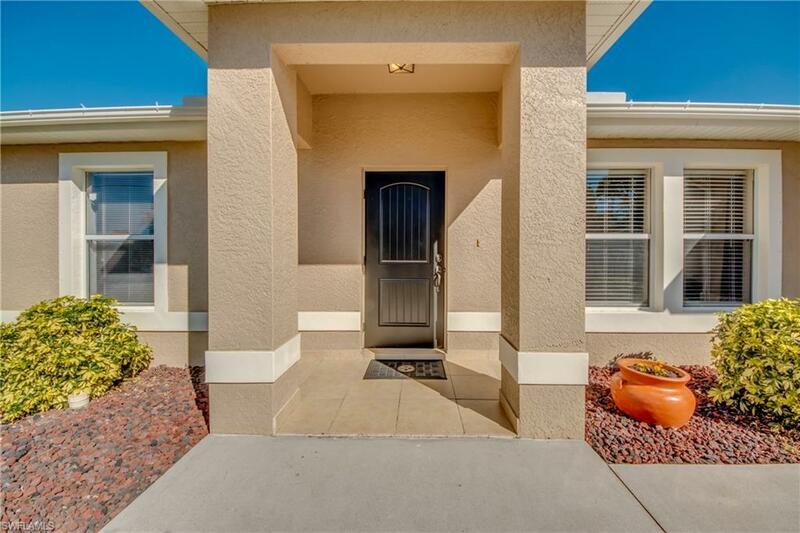 True 4 bed 2 bath home boasting almost 1, 800 sqft of living space. HUGE open floor plan with Master suite on one side and all the guests located on the other. While you are entertaining guests in the kitchen, you will get plenty of compliments on the midnight granite counter tops, white wood cabinetry, paired with custom glass porcelain back splash to match the island. Master suite has a Walk in shower and large garden tub to relax and take in your custom tiled bathroom. Bring all offers and schedule a Private tour today! !